Prep Charter will operate on a two-hour delay on 1/31/2019. Students and Career Development will report at 10 a.m. Please take a moment to complete this form. 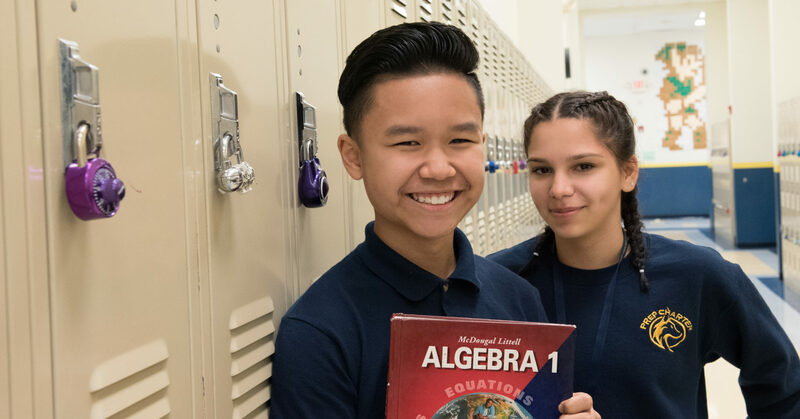 We value your feedback, as it allows us to better serve your child’s needs at Prep Charter High School. Click here to review and complete the survey.